NEW FROM SMITHSONIAN: A FREE K-12 RESOURCE FOR TEACHERS! Join over 200,000 registered teachers who are already putting these free Smithsonian Teacher tools to use in their classrooms. Our lesson plans refresh themselves with new stories, questions and quizzes posted everyday. 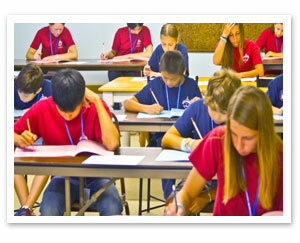 Each also includes links to the Common Core standards that apply and are aligned with Texas STAAR and Virginia SOL. 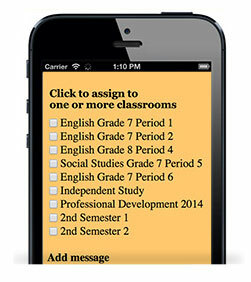 Use your smart phone to assign readings to your students. Assigning class and homework has never been easier! 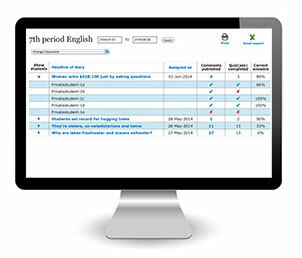 Track quizzes and writing assignments from a single location: your own individual dashboard. Exporting and printing your results is easy! Each weekend we deliver an article on a trending news topic, complete with four different Lexile levels, quizzes, and custom lessons plans for multiple grade levels. 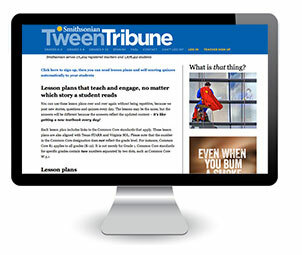 Each week TeenTribune we’ll add a new video from Ask Smithsonian. You ask the questions - a Smithsonian expert answers! 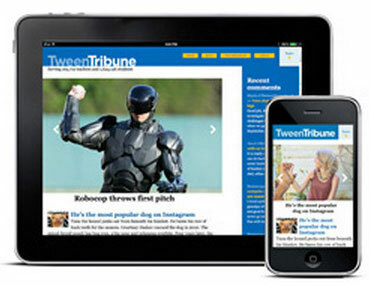 TweenTribune is also available in Spanish. 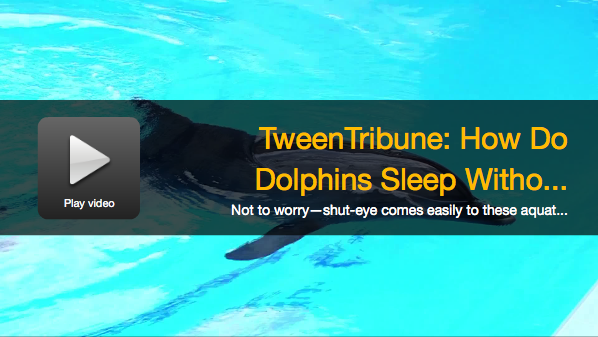 A new article is available each day along with the quizzes that go with them. 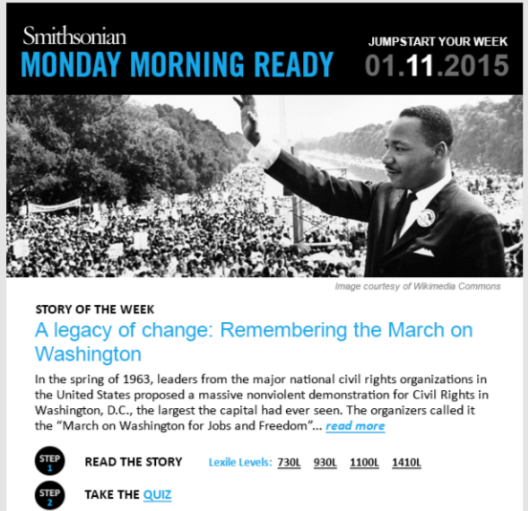 Free to download, Smithsonian Teacher apps allow students to read daily news articles written to their reading level, and post comments and take quizzes on what they read. With many more tools available, including Lexile® leveled articles, STEM-based videos, critical thinking writing prompts, Smithsonian Teacher makes learning fun for your students. Start the school year off right with Smithsonian Teacher!